Horse Lover's Mama: Spring Colors! I am loving the colors offered this spring! They remind me of sidewalk chalk, not pale pastels - vivid pastels! It seems aqua is the big color this year. Jessica and I sure like it. 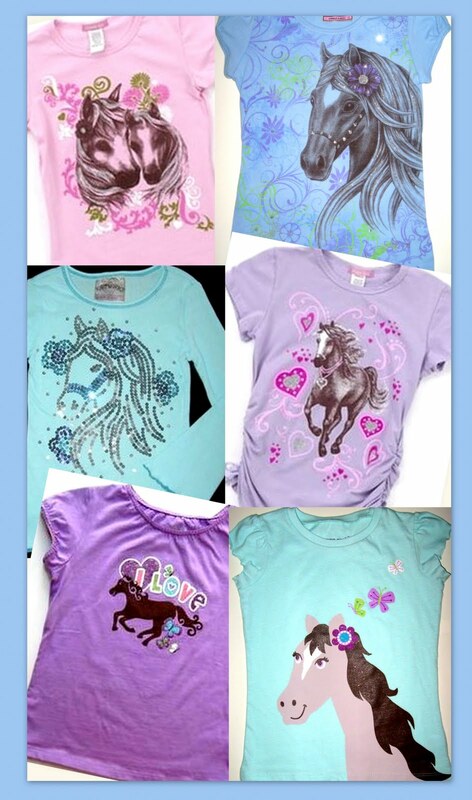 Which color do you like with your horses?